The Morris Park branch opened to the public July 21, 2006. 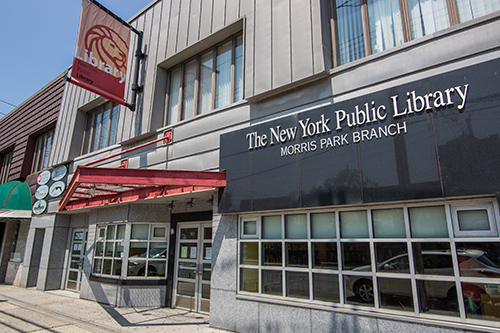 Located at 985 Morris Park Ave., it is the first library for the neighborhood, the New York Public Library’s 35th branch in the borough, and 86th within its system. 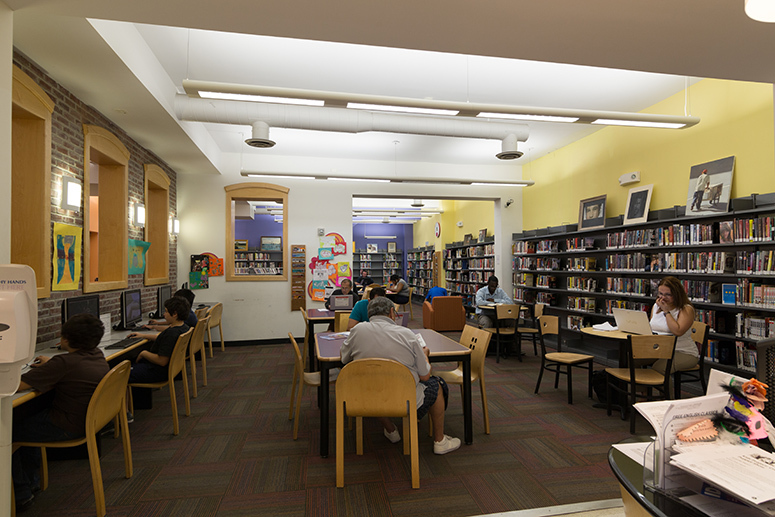 The 6,600-square-foot, two-level library has a collection of 25,000 adult, young adult and children books, DVDs, audio recordings and other resources in English, Italian, Albanian and Chinese. There also are 19 public-access computers, wireless Internet access.